The legal and human rights abuses endured by Schapelle Corby during the Bali trial are documented in the report: Breaches of the Indonesian Code of Criminal Procedure, and the UN International Covenant on Civil and Political Rights, in the Schapelle Corby Trial. Despite suggestions to the contrary, by government supporters within the Australian media, the 20 year sentence was also unprecedented. 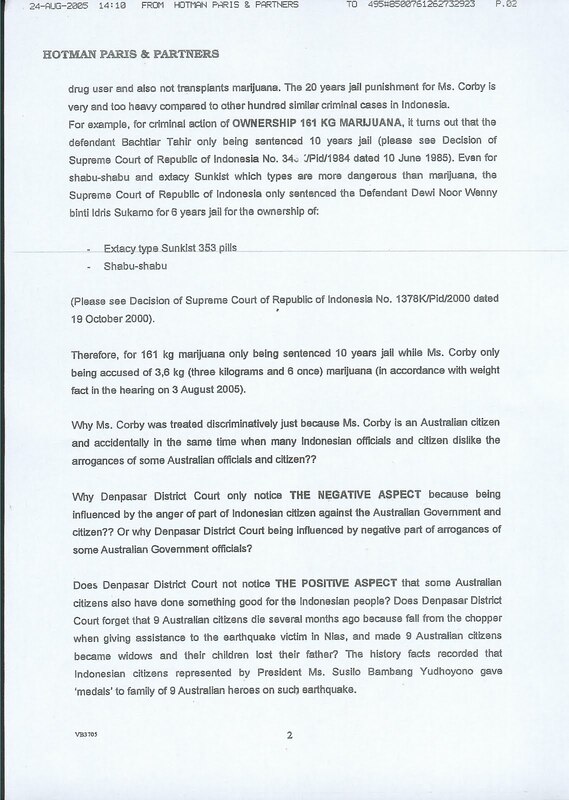 The Expendable Project made extensive searches through the Supreme Court database in Jakarta, and could find no case at all in which a sentence of this magnitude was endorsed for a similar marijuana offence. The discriminatory and political nature of the sentence was also starkly illustrated by a media research exercise, and by reference to a number of legal analysts. 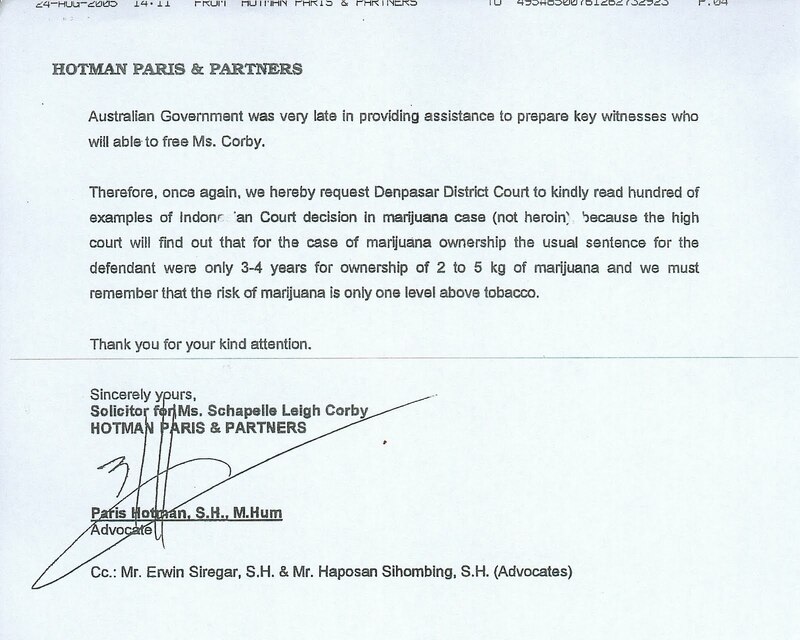 This aspect was also very clear to Schapelle Corby’s Indonesian lawyers. 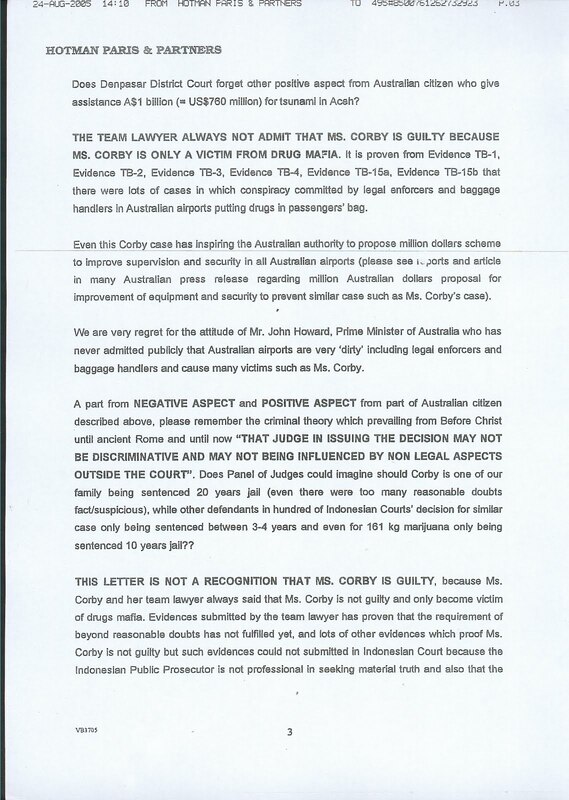 Indeed, it was so clear that Jakarta based lawyer, Hotman Paris Hutapea, took the step of writing directly to both the Indonesian President and the Prime Minister of Australia. His letter is reproduced in full below. The letter was not even acknowledged. Indeed, the Australian government continued to present the sentence as though it was wholly within normal parameters, and equally, continued to dismiss the clear and documented abuses at the trial itself. Australian politicians, including the Prime Minister himself, abrogated all responsibility to protect and assist one of their own citizens, despite her obvious and desperate need. 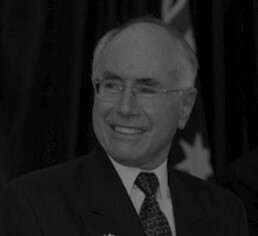 "I am not going to place myself above the Indonesian judiciary. 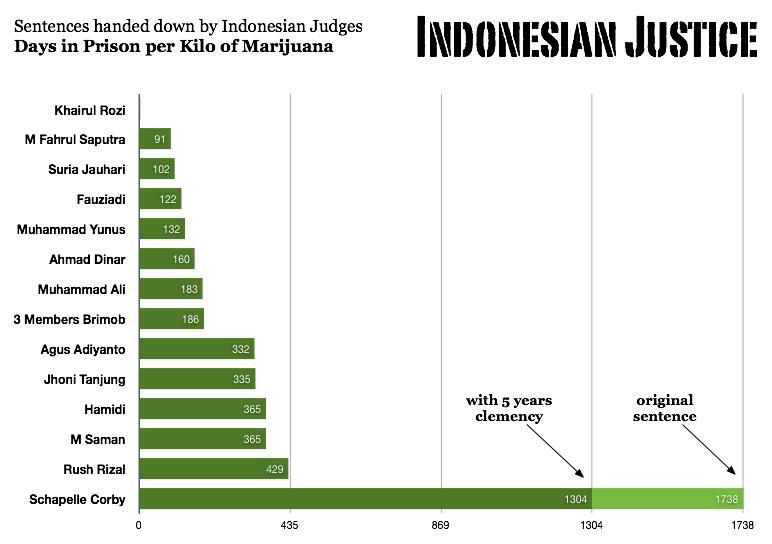 In 2012, Indonesian human rights campaigner, Arifin Wardiyanto, undertook a significant research effort, identifying dozens of marijuana related cases. 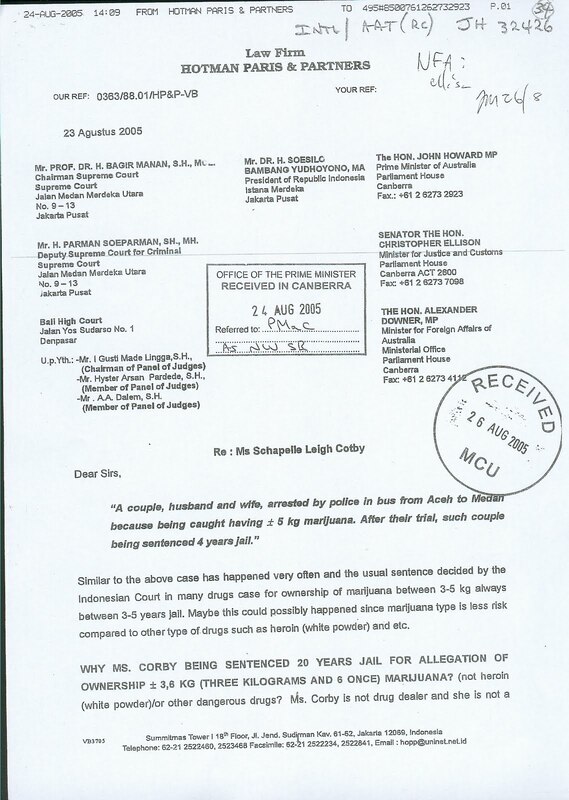 He tabulated these and demonstrated that Schapelle Corby's sentence far exceeded that of Indonesians, not only convicted on similar amounts, but many times greater.